The twelve best applicants have been selected and were invited to Paradiso to impress the jury. UPDATE: The five finalists have been announced during the first round of Companies To watch yesterday in Paradiso. 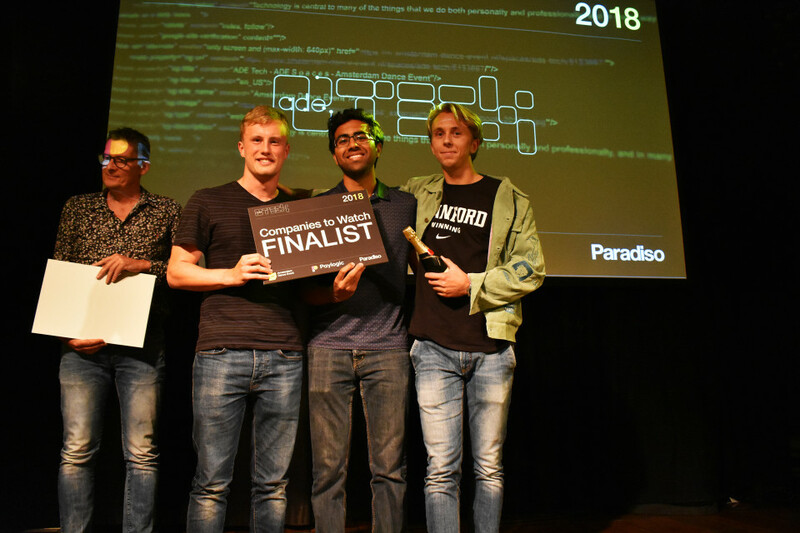 Twelve companies pitched their project for the judges consisting of Jan-Willem van der Meer (CEO of Paylogic), Mark Minkman (Director of Paradiso) and Richard Zijlma (General Manager of ADE). Following up on recent announcements on the new The Record Bag Of Sessions and a special Audio Obscura event at the Scheepvaartmuseum, one part of our conference program has already been in full swing behind the scenes in preparation for ADE - 10 Companies To Watch (10C2W). The twelve best companies are invited to present their ideas during the first round of the challenge in Paradiso on August 22nd. The companies will present their cutting-edge technology for the live/studio music world, and a jury will decide who will go through to the finals on the main stage of the DeLaMar Theater during the ADE Tech conference on Thursday, October 18th. It's the holy grail: create your own personal radio station via your social media. Many have tried, but Stationhead reckons they've cracked it. Vertigo Music's ability to generate visual images to music has been honed and perfected in Beta; now it's live, its musical movies are in the wild! Amuse is a radical new platform: a free app-based music distribution service, that also offers deals to sign and promote the best artists that use it. Moving from hardware to phone app, Pacemaker's AI-assisted portable DJ mixing tools are being revamped this year to be even more effective. 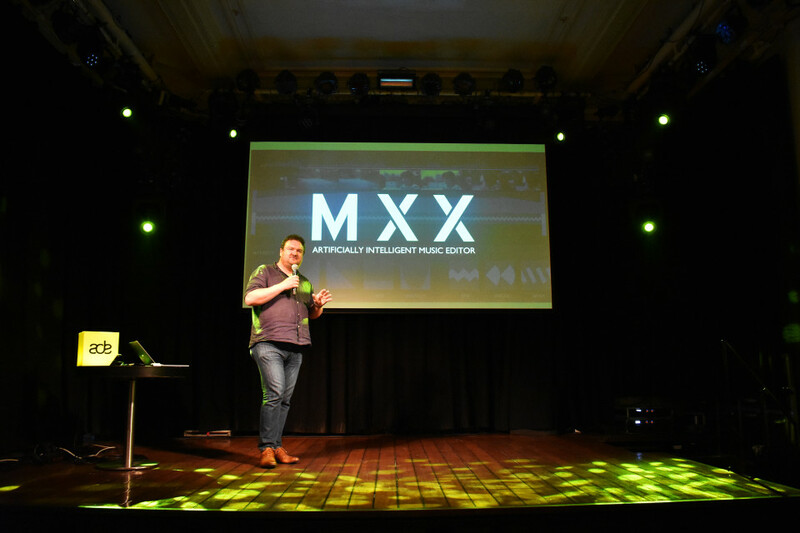 Revolutionising sourcing, selection and editing of music for video, MXX's Audition Pro has the potential to make sync hugely more efficient. Intelligent “blockchain ticketing” for events, allowing fans to bypass counterfeiters and “touts” - and interact better with artists into the bargain. A modular headphone as a service: for a low price per month, your headphone will be fixed if it's broken. AUX will provide a one-stop solution for creators to promote the music they love without the worry of copyright strikes, content ID claims or DMCAs. No paying with tokens anymore with the Moneycomb! It provides a staunch process, safe logistics and detailed reporting. WE:FM makes music streaming a social activity by giving the users the possibility to share music stories, listen to music in sync and chat about the music while listening to it. Seeqnc provides real-time track usage insights of live gigs and music broadcasts, which allows them to target labels and producers precisely. to improve investments based on facts. 10C2W Round One takes place in the Small Hall of Paradiso (Weteringschans 6-8, 1017 SG Amsterdam). We have a limited amount of tickets available for those interested. Subscribe here to be among the audience on August 22nd. 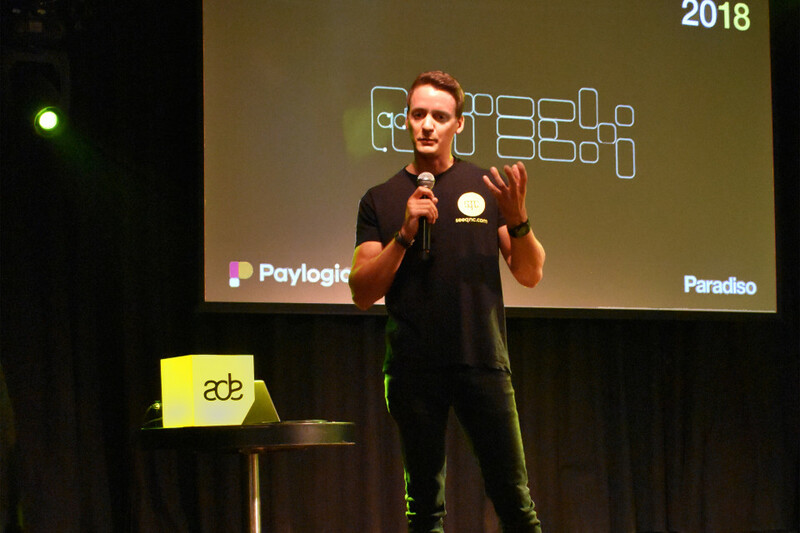 ADE Tech is hosted by Paylogic, with the co-operation of Paradiso, bringing ADE delegates face to face with the very latest and most relevant new technology. This year the emphasis across the whole of Tech Thursday is on inspired and inspiring keynote speakers, alongside interactive experiences aimed at offering delegates the chance to judge the value of the featured technologies for themselves. More program updates will be announced soon. ADE Tech takes place at DeLaMar Theater on Thursday, October 18. Single tickets are available here. ADE Tech is also accessible with the ADE Pass and ADE Conference Pass, available here.